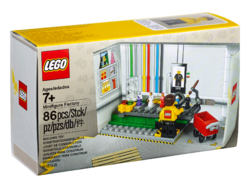 5005358 Minifigure Factory Set is a set released in 2018. Visit your local LEGO® Store for your chance to build this fun model. 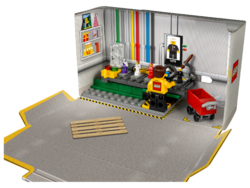 Facts about "5005358 Minifigure Factory"
This page was last edited on 9 February 2019, at 19:18.